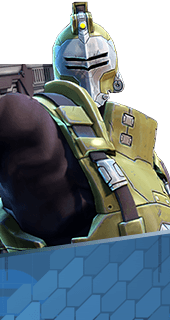 UPR-RDC Combat Armor is an Ability of Oscar Mike in Battleborn. Increases base movement speed. +9% Base Movement Speed.